If you grew up during a big toy craze, there’s a chance you fondly remember playing with a Teddy Ruxbin, a popular G.I. Joe, or an “adopted” Cabbage Patch Kid. If you loved those toys so much that you held onto them, you could have a small fortune sitting somewhere in your home. These popular children’s toys are worth hundreds and even hundreds of thousands of dollars in some cases. We’ve mixed up our list with incredibly rare prototypes you should keep an eye out for alongside some more common toys from the last 50+ years which you might have in your collection! Do you have any of these toys? Some have increased in value by 30,000 percent! The Cabbage Patch Kids price tag is pretty crazy. 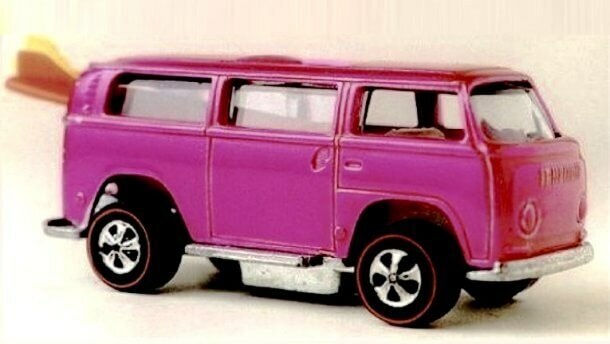 When Mattel realized the pink rear-loading Volkswagen Beach Bomb van wouldn’t work on its race tracks, the toy was quickly discontinued. The design is incredibly unique for Hot Wheels, featuring a surfboard sticking out of the back of the toy. To date, only two of these incredibly rare toys have been discovered. Most recently, one of the vans sold for a mind-boggling $72,000 at auction, proving definitively that some people never outgrow their love of childhood memories. 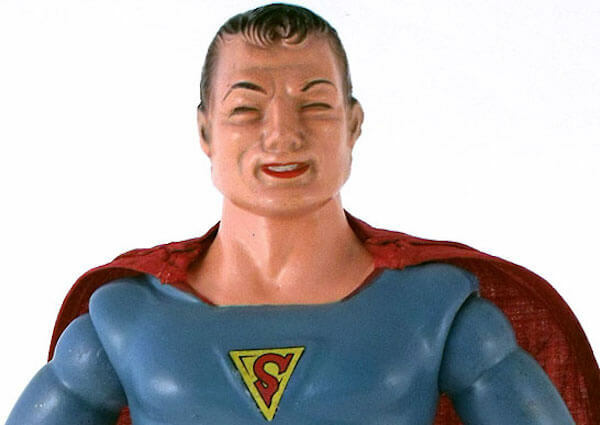 In 1940, Ideal Novelty and Toy Company created a 13-inch tall Superman action figure. 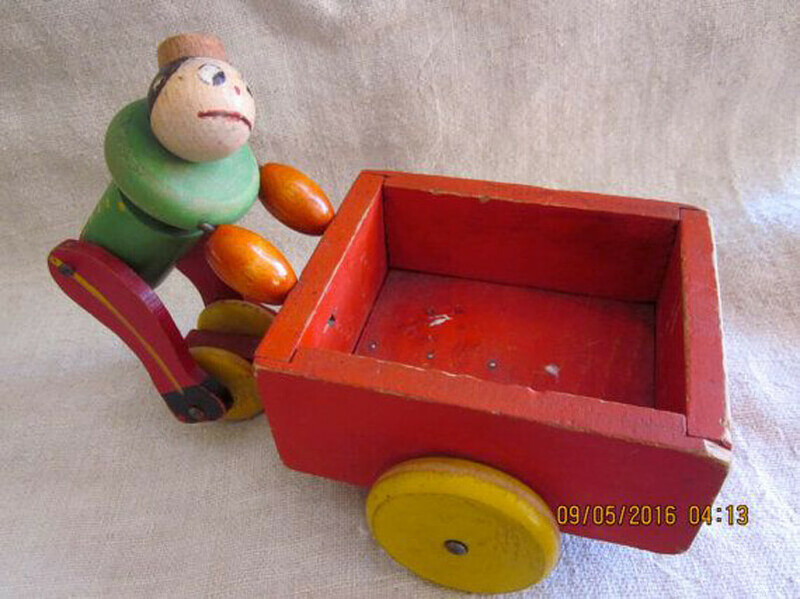 The toy was made from wood minus its head and upper body. The toy has become one of the most highly collectible in the world. This doll is the first to ever be made for the franchise and sold for just 94 cents when it was released. With a selling price of more than $20,000, it is now worth almost 30,000 times more than the original MSRP. In 1985 you could pick up a Teddy Ruxpin doll for $69.99. The stuffed animal with a built-in cassette recorder was an immediate smash hit among children. The doll remembers who you are, tells stories and even moves his eyes to give a more lifelike appearance. While prices vary based on the condition of your Teddy Ruxpin, we have seen them selling for $400 on eBay. If you didn’t exactly care for your doll the way you should have, it could still be worth upwards of $150. Try getting that type of money for your standard cassette player. Debuting in 1967, the Original Lite-Brite sold for just $10. Now you can get a 3000% return on that investment! It was a simpler time in 1967 and children didn’t need an iPad to be amused. 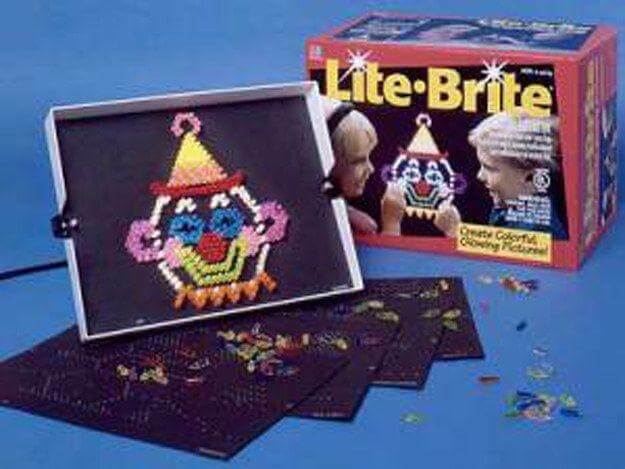 Lite-Brite features a lightbox with small, colored plastic pegs that illuminate when turned on. Kids could even create masterpieces by placing pegs on various included templates, immediately transforming themselves into artists. The original set included red, blue, orange, white, green, yellow, pink and violet pegs. A lot of Barbies were created when the doll was first announced thanks to an incredibly quick rise in popularity. 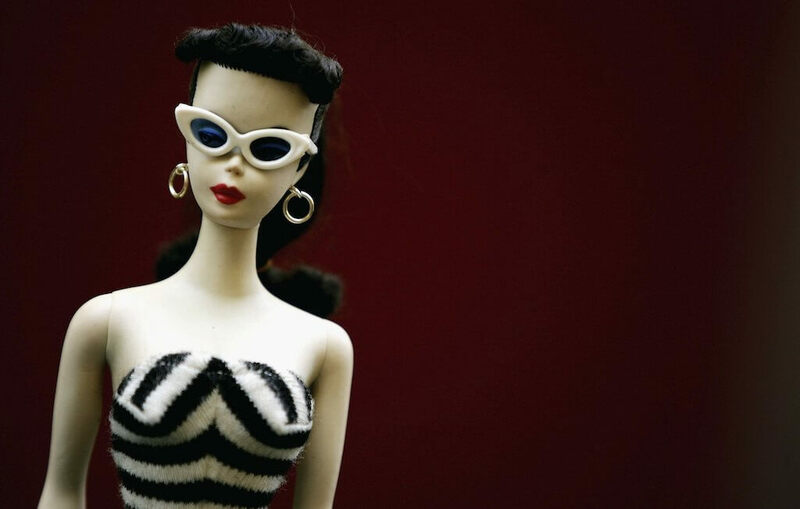 On average, some of the original Barbie dolls can fetch upward of $1,200 a piece. If you have the holy grail of Barbies, you could afford to buy a new car with the sale of the unique doll. A first edition Barbie with the classic black-and-white striped swimsuit is now worth up to $20,000 at auction. Not bad for a doll that cost just $3 when it debuted in 1959. Remember when the Furby debuted in in 1998? Parents were fighting each other in store aisles to get their hands on the electronic gift. The toys could talk to each other, made weird sounds, and had creepy blinking eyes. At one point the National Security Agency (NSA) banned the toys from Fort Meade over concerns they could listen in on conversations. The toys originally cost just $35, and some of the rarer first editions in mint condition are selling for upwards of $900. That’s a lot of money to pay for an item that so many people found annoying. 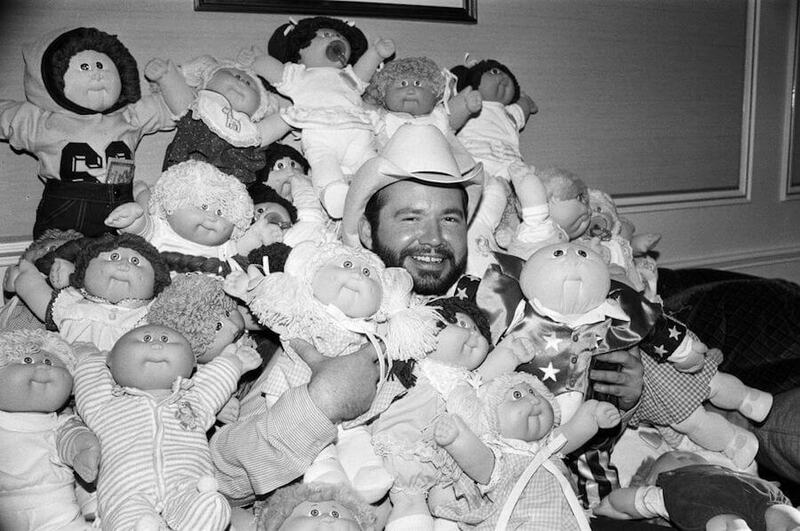 In 1984 you could purchase a Cabbage Patch Kid for an “adoption fee” of $40. The dolls started as hand-stitched “sculptures” by Xavier Roberts in 1976 but debuted in a newer form eight years later. If you held onto one of the original 1984 dolls, you could sell it today for upwards of $1,000 in mint condition. The doll was recently re-released but not with quite the same fanfare it received more than 30 years prior. I admit that I used to have my G.I. 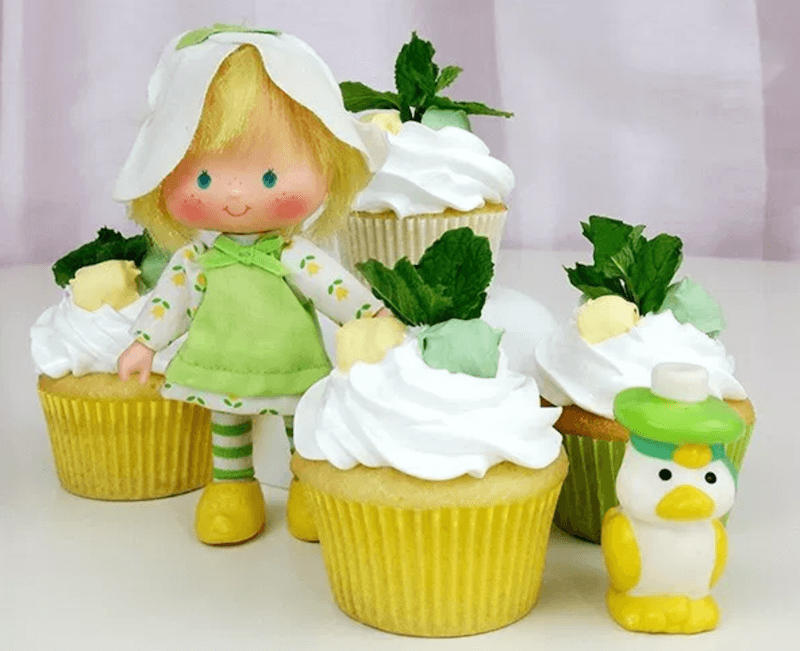 Joe’s play with my sisters Strawberry Shortcake Dolls when I was a young boy. It turns out I should have been helping her take care of the dolls instead of destroying them in an act of childhood warfare. My sister had the Mint Tulip doll which was several years old when she received it. The doll first appeared in 1979 and I completely destroyed it during a G.I. Joe versus the Shortcakes battle of 1985. 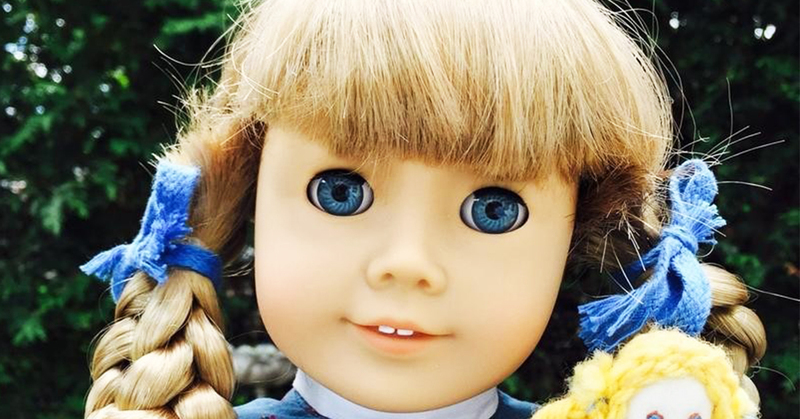 That doll, which once sold for pennies on the dollar, is now worth $1,000. If you wanted a My Little Pony in the 1980s, a quick trip to Toys R Us or KB Toys would allow you to purchase one of the popular toys. However, the holy grail of the collection could only be snagged through a mail order process. 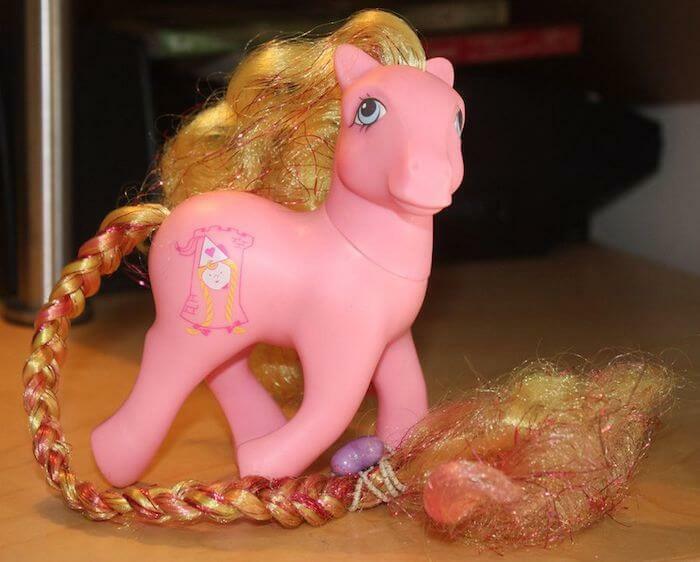 The My Little Pony known as Rapunzel is pink in color and has an incredibly long mane of yellow and gold hair with pink tinsel. You had to mail order this pony then patiently wait for it to arrive. If you went through all of that hassle you are now in possession of a My Little Pony that could fetch up to $900 and maybe more if you find the right brony willing to pony up some extra cash. When Star Wars debuted, the world watched in amazement as George Lucas delivered a new high-tech approach to filmmaking. Millions of people flocked to their local theaters to watch Star Wars and just as quickly a toy behemoth was created. In 1978 you could purchase Star Wars toys for $2.49 each. One of those toys is considered a must-have for any serious collector. 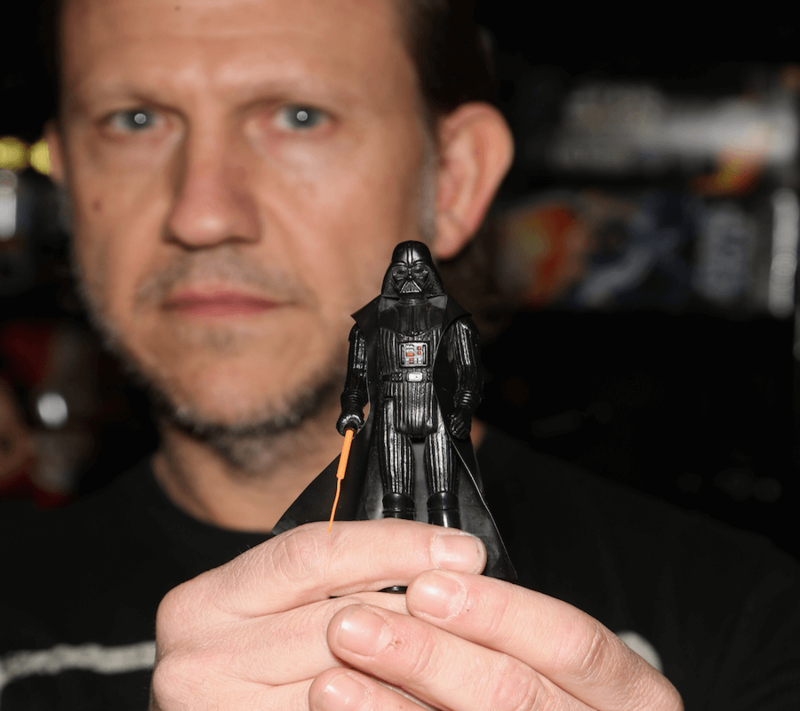 The telescopic lightsaber Darth Vader toy is worth $6,000 on today’s toy collector market. Only a few hundred of the toys were created by Kenner because the extended lightsaber was considered undesirable amongst buyers. We couldn’t possibly talk about Darth Vader without mentioning Luke Skywalker. A mint-condition, still-in-the-box Luke Skywalker toy sold for $25,000 at a Sotheby’s auction in 2015. 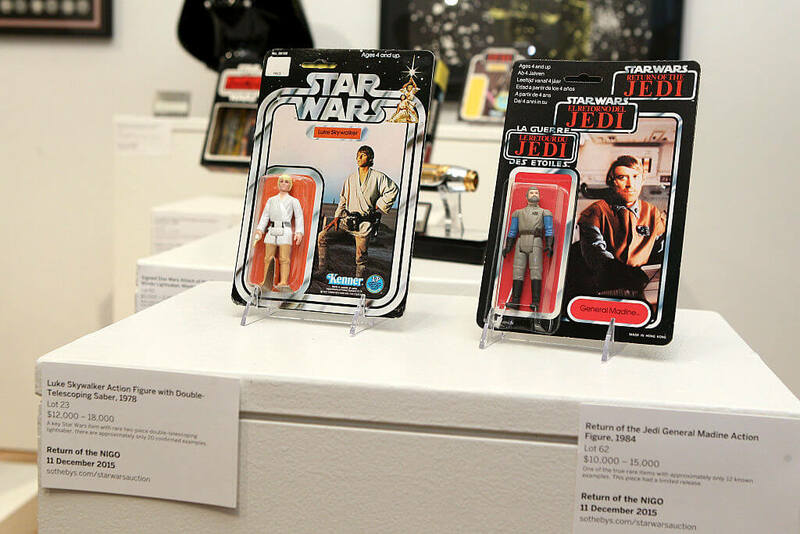 Japanese designer Nigo decided to sell the toy — a 1978 Luke Skywalker action figure — and he fetched a small fortune. 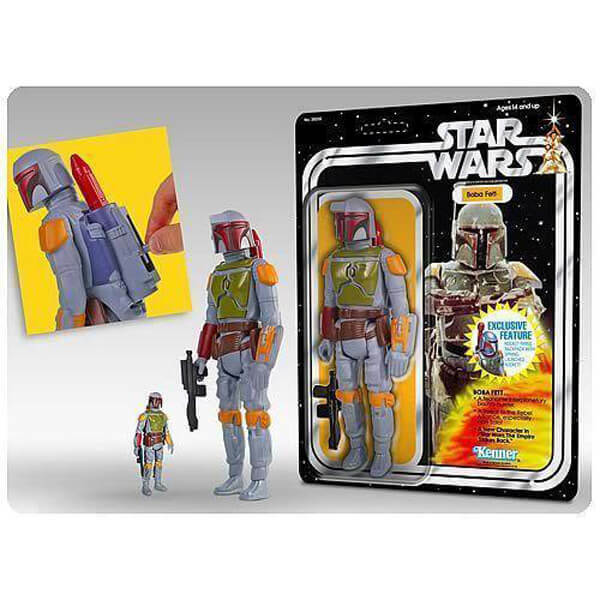 He also offloaded several other rare Canadian and Hungarian versions of bounty hunter Boba Fett which brought in $6,250 and $15,000 respectively. When Matchbox cars debuted in 1953, they sold for less than $1 each. The cars were beloved by millions of children and the toy company behind the vehicles, Lesney Products, was eventually acquired by Mattel. Fast forward to 2004 when Jim Gallegos, a renowned Matchbox collector, purchased a brown No. 30 crane for $13,000. That’s more than a 13,000% increase in the value of the toy. Fun fact, Gallegos owns more than $1.4 million worth of Matchbox cars. 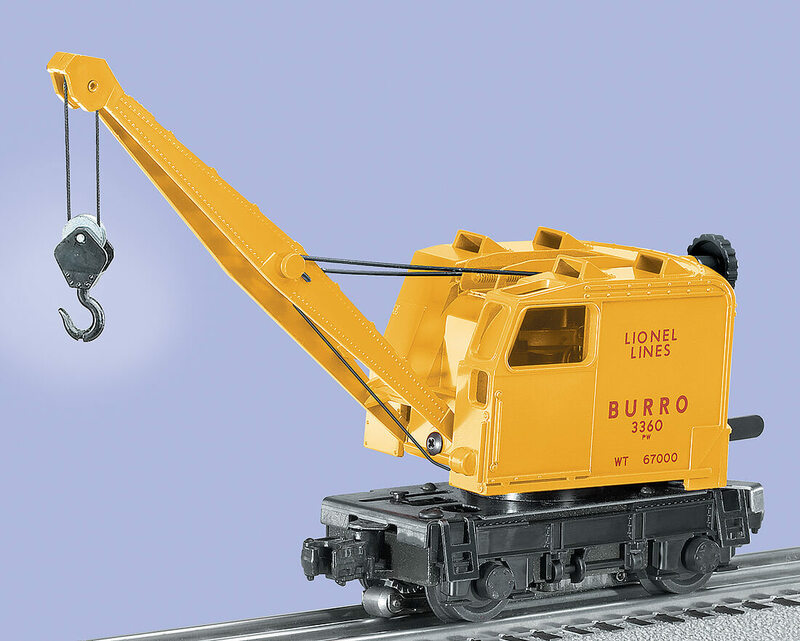 The Lionel 3360 Burro Crane was a prototype for many model cranes that would arrive after it. Built in the 1950s this masterpiece of prototyping has been incredibly hard to find. 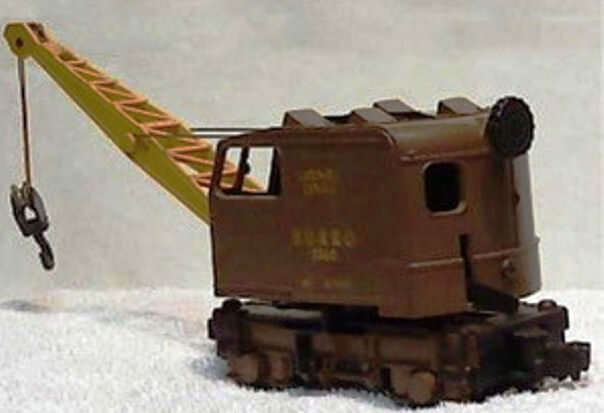 An eBay auction for the Burro Crane managed to score $85,062.25 for the seller. Lionel trains are considered some of the best-built models of all-time, but we still can’t imagine spending this much cash to own a rare toy. The Pokemon trading card game soared to popularity in January 1999 and it has remained a popular game among children and adults. 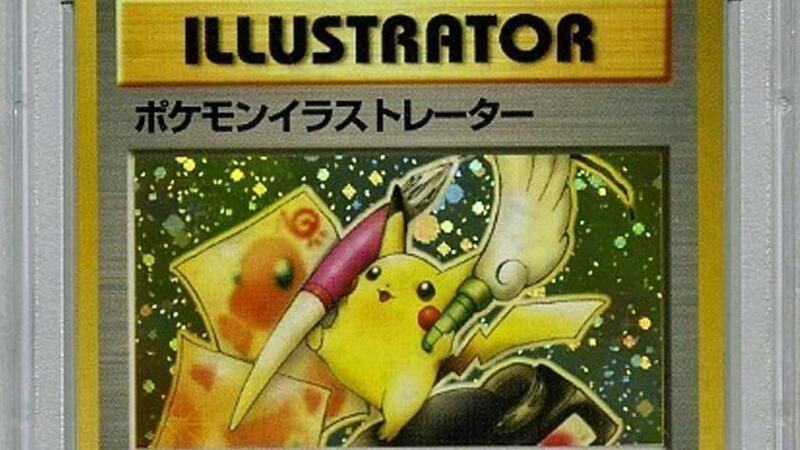 If you are looking to score the rarest card in existence look no further than the Pikachu Illustrator card. The card features a rare double star which already increased its value. Throw in the fact that only six of the cards were made and it becomes one of the rarest collector’s items in the toy-buying world. Next: American Girl collectors must read this! If You Have One Of These American Girl Dolls, Consider Yourself Very Fortunate! American Girl Molly McIntire was one of the first of the doll company’s Historical Characters. Released in 1996, she represented the World War II era. American Girl decided to retire (archive) Molly in 2013, so she’s extra valuable to collectors today. The bespectacled cutie wears a blue, red, and green argyle sweater over a white shirt, along with a navy blue skirt. With an initial purchase price of around $85, top-condition Molly McIntire dolls now sell for up to $5,000! 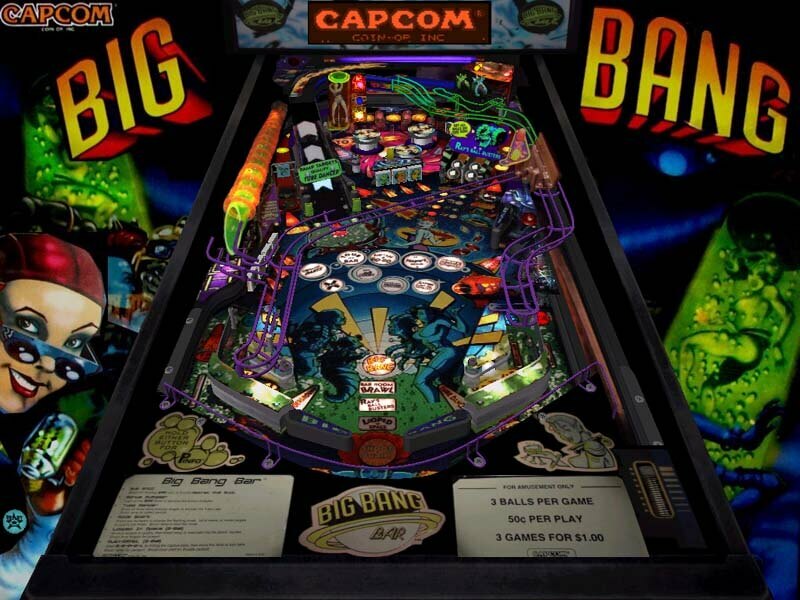 There are a few rare pinball machines still available for sale but none have exceeded the allure of the Capcom Big Bang Bar Pinball Machine. Presented in the 1990s at the Pinball Expo Show in Chicago, this prototype eventually led to a very small number of manufactured units. The pinball machine features excellent sound quality, animations, and gameplay. The artwork is top-notch, and the machine stood out among the pack. However, Capcom only produced 13 of the machines, making them nearly impossible to acquire. Because of the low production numbers, the machines now sell for $30,000 each. 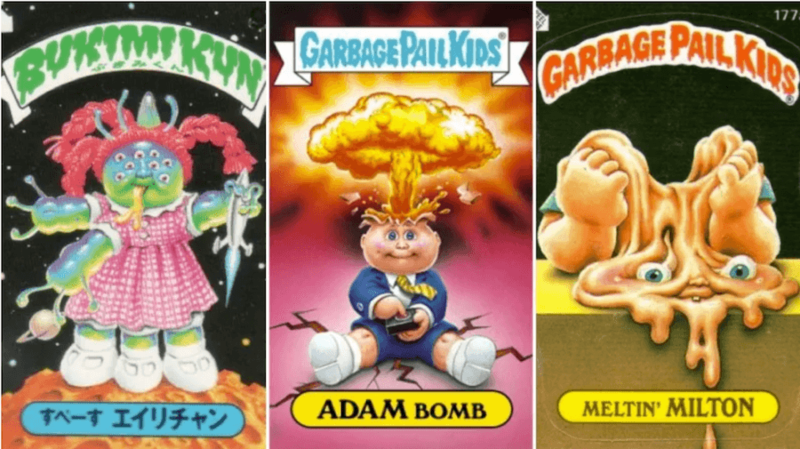 When the collector card craze was in full-swing in the 1980s, the Garbage Pail Kids were having their renaissance moment. 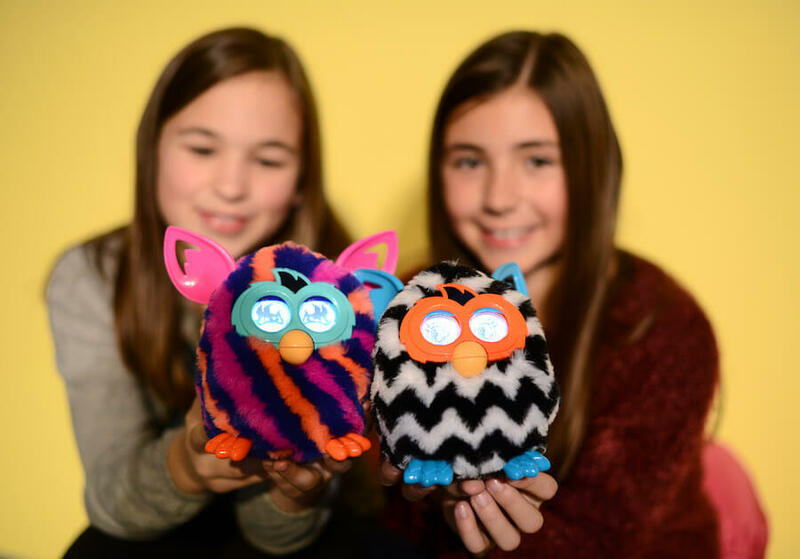 Children flocked to the toys which were among the best selling of the decade. If you were lucky enough to get your hands on an “Adam Bomb” card and you’ve kept it for all these years, it’s now worth around $4,000. Even less rare cards can still bring in upward of $700 each. If the cards are in their original packaging, they can be worth even more money. In the 1990s you couldn’t turn on Saturday morning cartoons without seeing He-Man on your television set. The popular character spurred a $1 billion toy-buying frenzy that surprisingly only lasted several years. The team at Wonder Bread decided to give away “Wun-Dar” He-Man as a gift with the purchase of their bread. Not a lot of the toys were created, and many were lost over time. Today, Wun-Dar He-Man is worth $1,000. Even out of the box and not in mint-condition this toy sells for upward of $120. 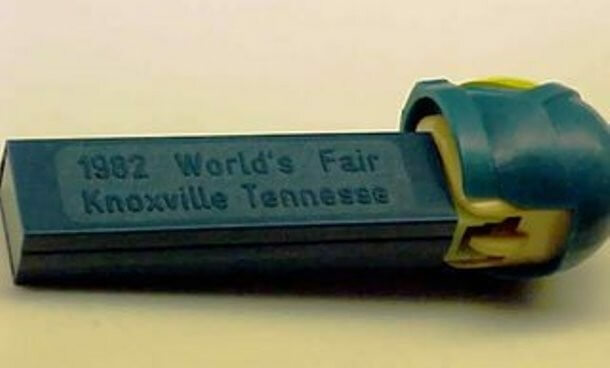 PEZ dispensers have long been a popular collector’s item, but none are more coveted than the 1982 World’s Fair Astronaut B PEZ Dispenser. This prized possession is believed to have been a prototype to The World’s Fair board. When the dispenser surfaced at auction, it quickly grabbed the attention of collector’s and brought a sale price of $32,000. This collector’s item is by far the best value on the dollar we have discovered. It’s also incredibly rare given its one-of-a-kind prototype design. 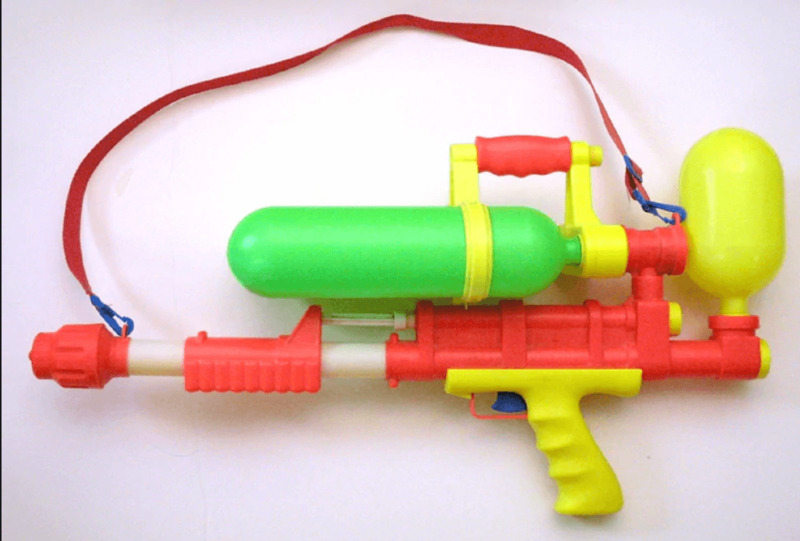 Super Soakers aren’t going to sell at prices that let you buy a new car with the profits, but they’re worth a close examination. 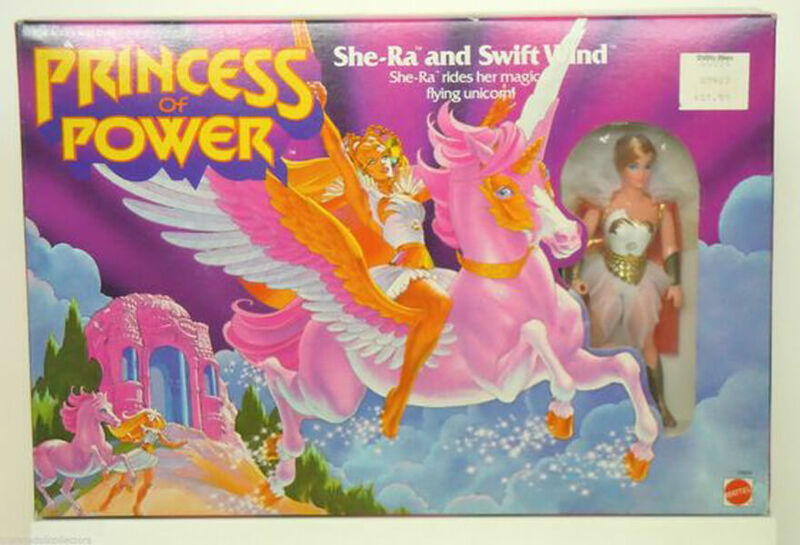 The toys, which sold from $10 to $50 new, can now fetch upwards of $500 in mint condition. Let’s be honest, you probably played the heck out of these toys, but even in a non-mint condition, they are still worth at least $150 each. Personally, I would rather re-live my childhood by playing with them, but if you’re hard up for cash here’s a simple way to make some rent money. In the ’90s, Pokémon was all the rage. Even today, kids can’t get enough of the Japanese animation. There was a card that every fan wanted. It was the holographic Charizard. 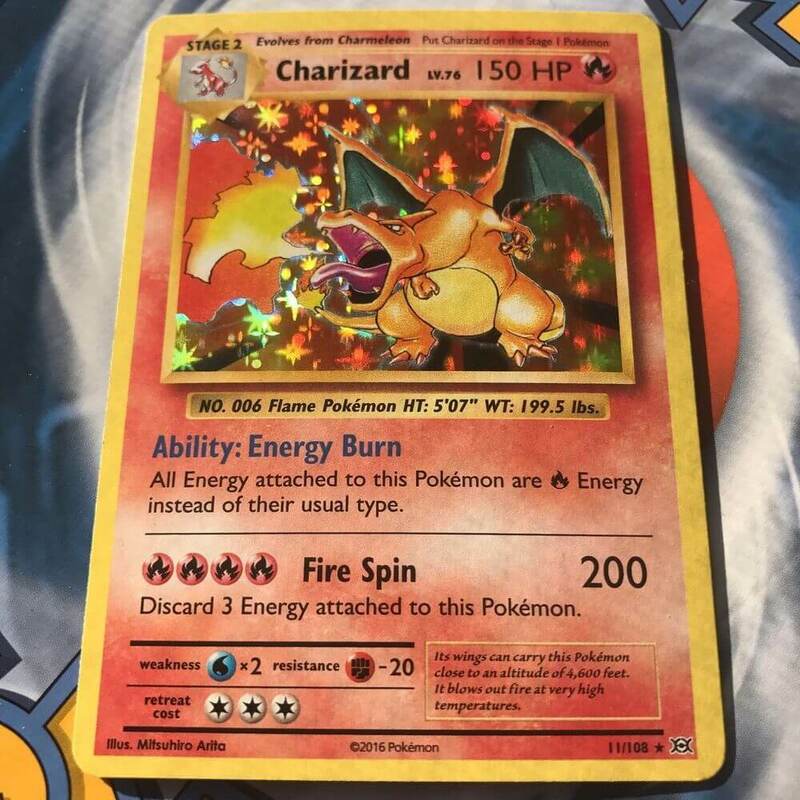 A favorite Pokémon in the show became the most sought-after card. If you were smart enough to hold on to an original version of this card from the late ’90s and early 2000s, then consider yourself blessed. You now have at least $3,000 in your possession. The resale value of you will only increase. Beanie Babies cost less than $10 when they debuted, and they were a smash hit. Buyers flocked to stores all over the country in the hopes of finding rare Beanie Babies they could sell on eBay or keep as an investment. The Beanie Baby craze eventually faded, but there’s still a hidden gem in the collection. 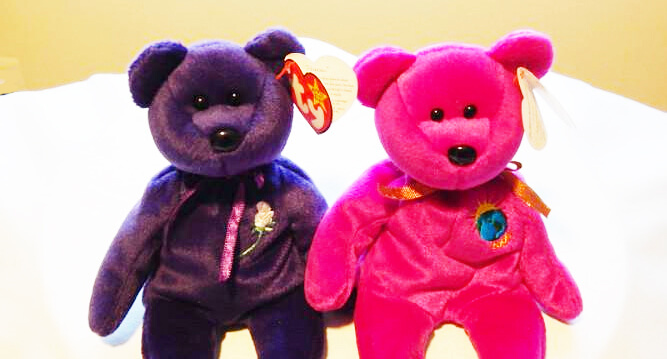 Known as Princess Diana, this incredibly rare purple Beanie Baby bear is worth an estimated $475,000. Ty introduced Princess Diana on October 29, 1997. In November 1997, Ty informed U.S. retailers they could only order 12 of the incredibly rare dolls. The “first edition” of the Beanie Baby was only available to a handful of customers and is still considered the holy grail of any collection. If you have ever played Galaga, then you have a good idea about M.U.S.H.A. It’s a shooter game that scrolls vertically as you try and wipe out all the enemies coming your way. There isn’t much to it other than that. No compelling storyline, just plain old laser shooting at other ships. If you still happen to have one of these, you can get lucky and get up to $500 for it. G.I. Joe will always find a way to stay relevant. Even if that means making a movie with The Rock and Channing Tatum as the lead actors. The movie franchise was okay, but it’s the toys that are timeless. You can go out and get $300 for a used Starduster action figure. Even an incomplete space shuttle complex goes for $600. The real money is in the G.I. Joe Mobile Command Center. Used, you can get back up to $3000. Transformers has transcended generations. The robots in disguise have been around for decades and may have received more love as time goes on. One thing for sure that has gone up in value is the original action figures. They aren’t the most complex transforming toys, but they are classic. 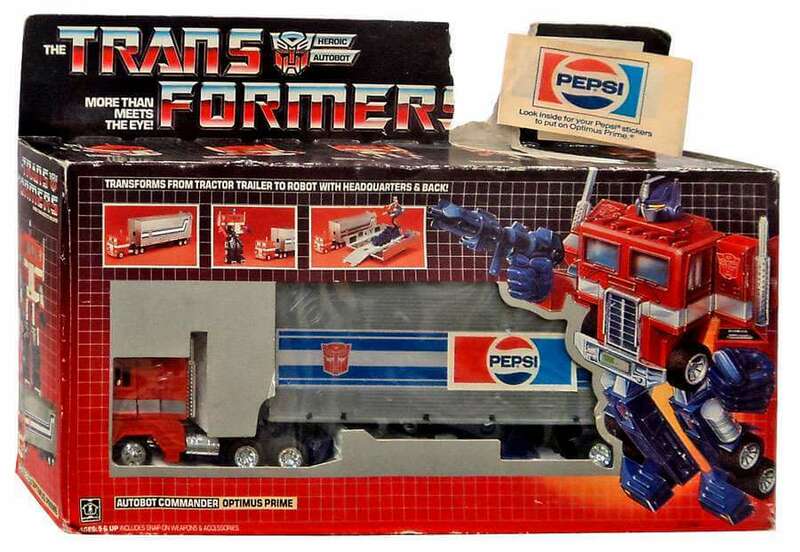 You can at least get one Optimus Prime original for $600. Imagine if you had Prime and Megatron? You’re looking at more than $1000 profit considering you bought them for so cheap. 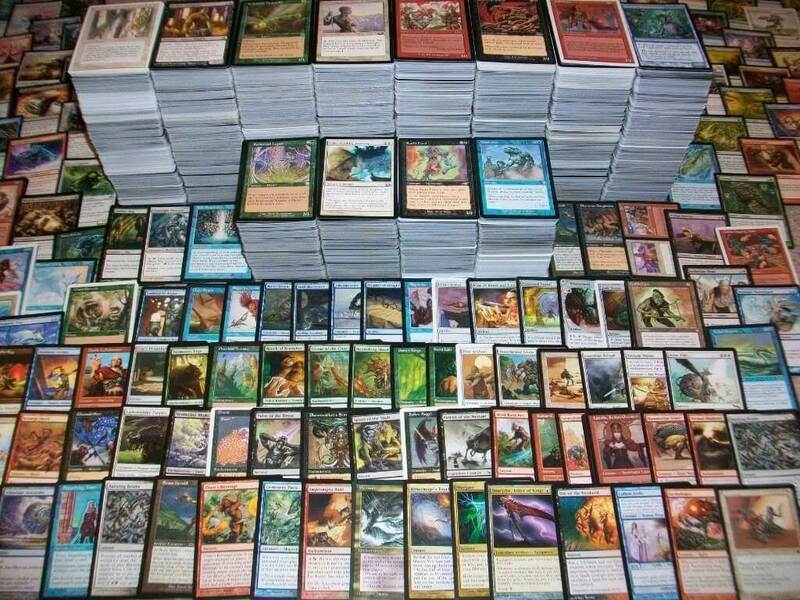 Magic: The Gathering may not have been the most mainstream trading card game, but it was still impactful. The proof is in the pudding. After launching in 1993, first cards can score you thousands of dollars. A sealed starter deck was auctioned off for more than $8700! That has got to be one of the largest return on invests in this list. There is also one card considered to be the Holy Grail of Magic cards that is worth more than $2700. Let’s face it; LEGO’s are still highly popular today. They’re even making feature-length films starring LEGO characters. There’s no telling when they will finally die out, but it doesn’t appear to be anytime soon. That means you still have some time to hold on to your vintage LEGO sets. If you happen to have a Monorail Transport System set, that can get you well over $1000 and closer to $1500. As long as they are vintage and unopened, then expect a hefty payday. Yu-Gi-Oh was a cartoon based on trading cards coming to life and battling for life points. A smart way to get the kids into buying packs and starter decks so that they could build a deck as powerful as the main character’s, Yu-Gi. The show and card game have watered down a bit, but that doesn’t mean you still can’t get a pretty penny for some of the original packs. The classic booster boxes have sold for at least $1000. Monopoly has divided families for ages now. Since 1933, loved ones have bickered over who gets to buy what property and complained about being sent to jail. Do you know how much the original hand drew version of the game sold for? 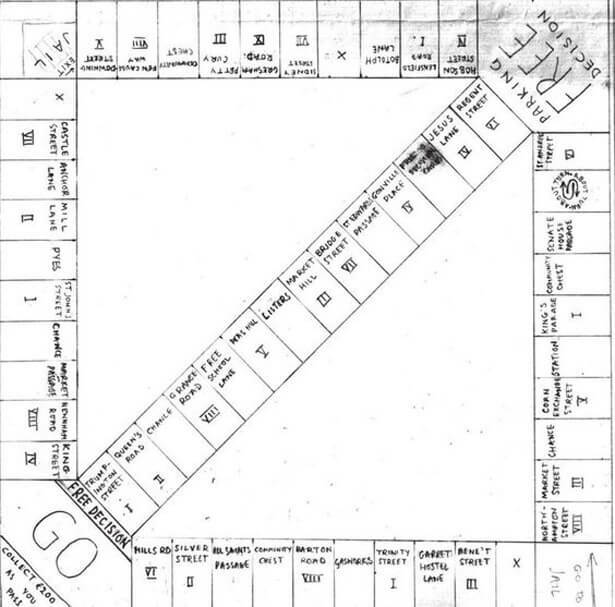 The 1933 version of the game sold for $146,500 at an auction back in 2011. Of course, we all don’t have access to that specific one. That doesn’t mean you can’t a hold of other vintage ones that sell for at least $3000. Superman is sort of a big deal. So much so, that the first comic he appeared in sold for $3.2 million. That’s how much it sold for when it hit eBay in 2014. 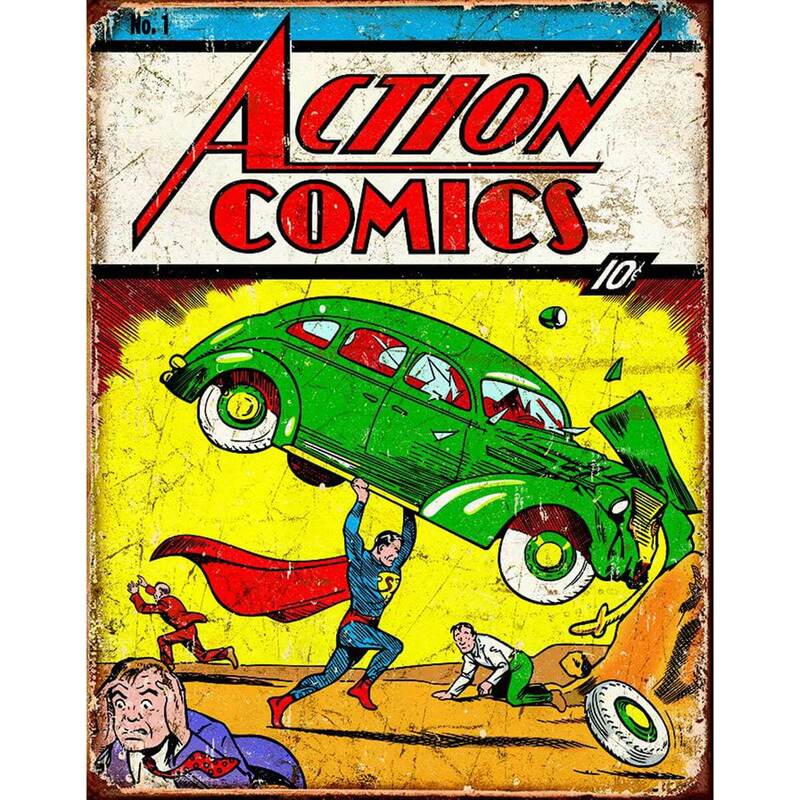 This comic didn’t sell for so much all because of the Man of Steel. There are less than 50 in the world today. If you’re one of the lucky ones, it’s up to you to figure out what you’re going to do with it. 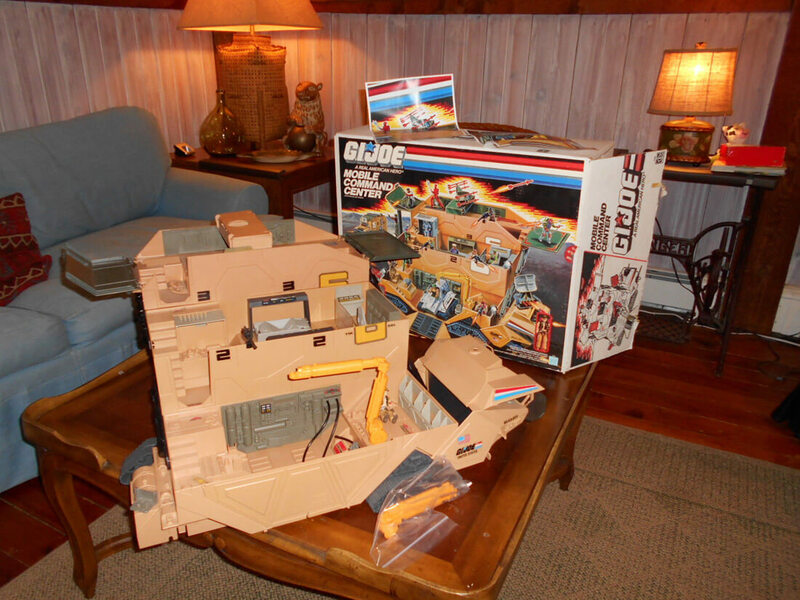 As stated, if you have this toy in original conditions, be prepared for a resale value upwards of $3000. You’ll be pushing your rear-end to the bank right after selling this guy. Having a train set growing up was all the rage. Watching the train loop around a set region was a great past time. They even had the horn blowing noise equipped and pretty spot on engine sound effects. If you happen to have, an original Lionel Pennsylvania set, get ready to auction that bad boy off. 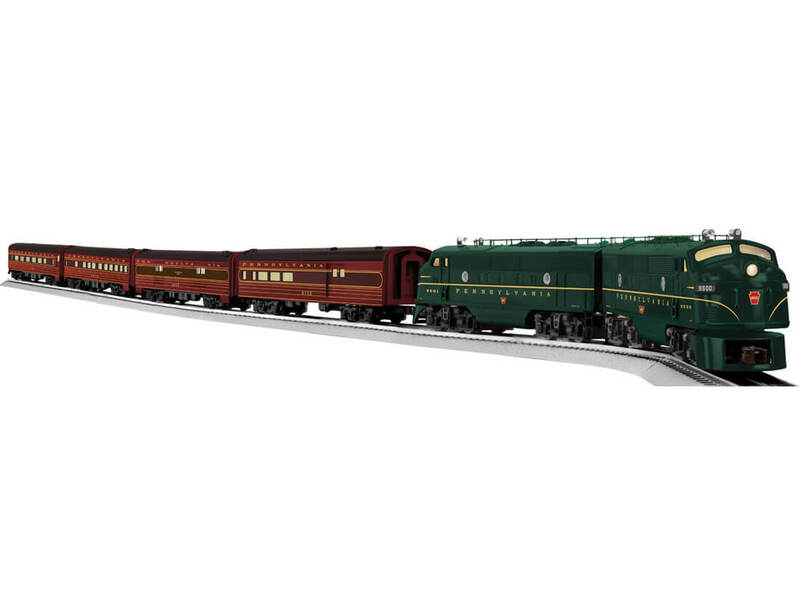 The 1934 Standard Gauge version can up your bank account by as much as $250000. That’s a quarter million for a fake train. Cell phones might have ended an important era. The more complex and high-tech mobile devices became, the less appealing handheld gaming became. Specifically, the original Game Boy went through many modifications before Nintendo stopped developing new ones. 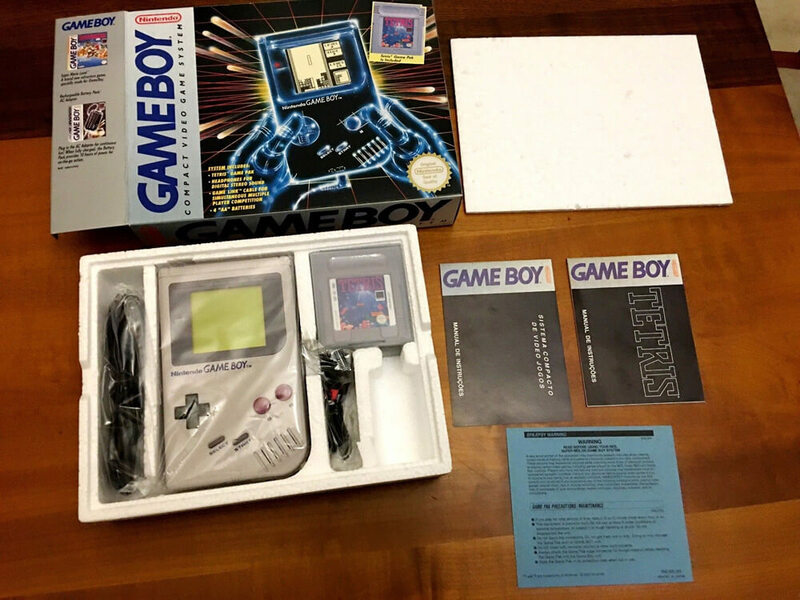 The first original Game Boy is one that catches a lot of attention. It came out in 1989 and has since seen an enormous uptick in resale value. 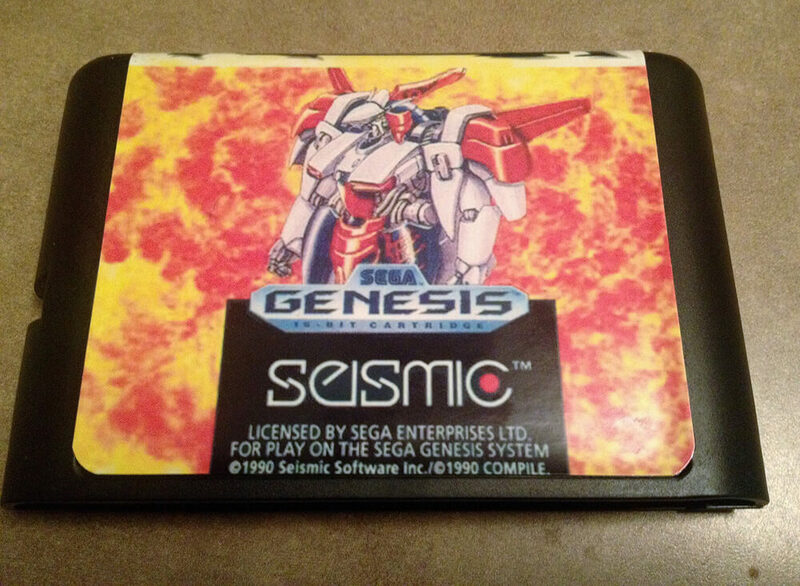 Selling a mint condition one on eBay can land you an extra $1000, easy. One of the most competitive games in history. It gave you a chance to beat Bowser in something other than a physical match. You also were able to have bragging rights amongst your friends if you came in first place. With each new Nintendo system that releases, a different adaptation of this game comes out with it. Still, none are better or can match up to the original. 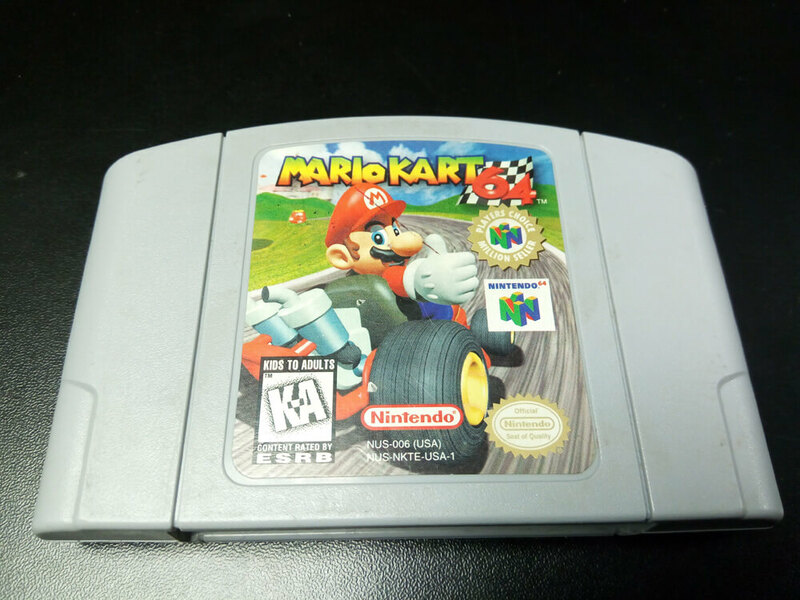 A mint condition version of Mario Kart 64 can get you up to $750. We saw how much a single action figure from this series is worth ($1000). 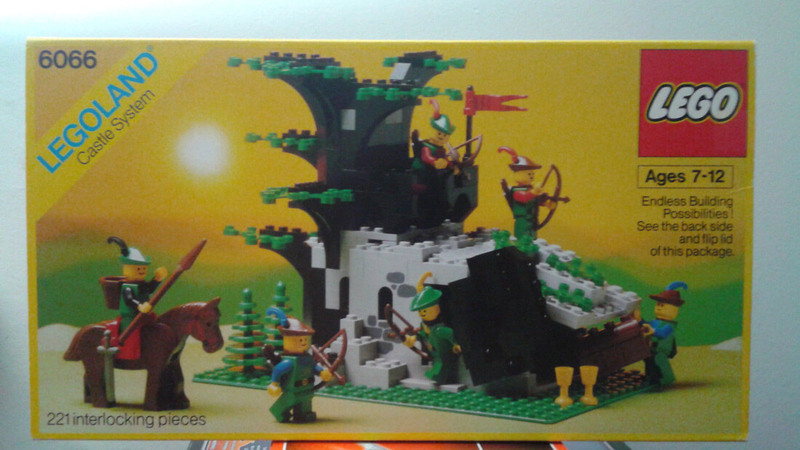 Well, what about this nice and complicated looking playset? 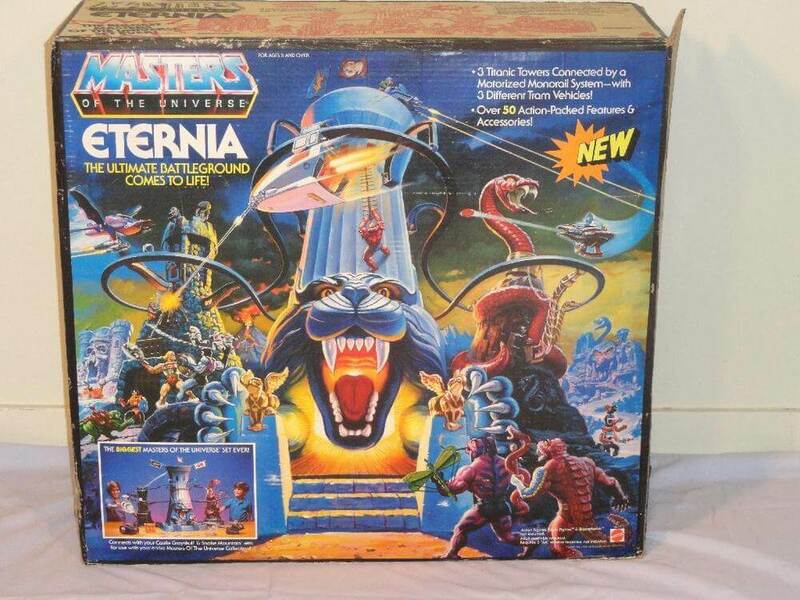 The Master of the Universe Eternia Playset is thought to be the Holy Grail of He-Man toys. It’s a battleground for your He-Man and Skeletor figures to have at it. Now, that same battleground can increase your pocket size by about $1900 if it’s still in good condition. By the power of Greyskull! Keeping with the He-Man trend, do you think we would forget about the Lord of Destruction? Skeletor was the ultimate adversary who never knew how to quit. That’s the case with almost every main villain (Joker, Venom, etc.). 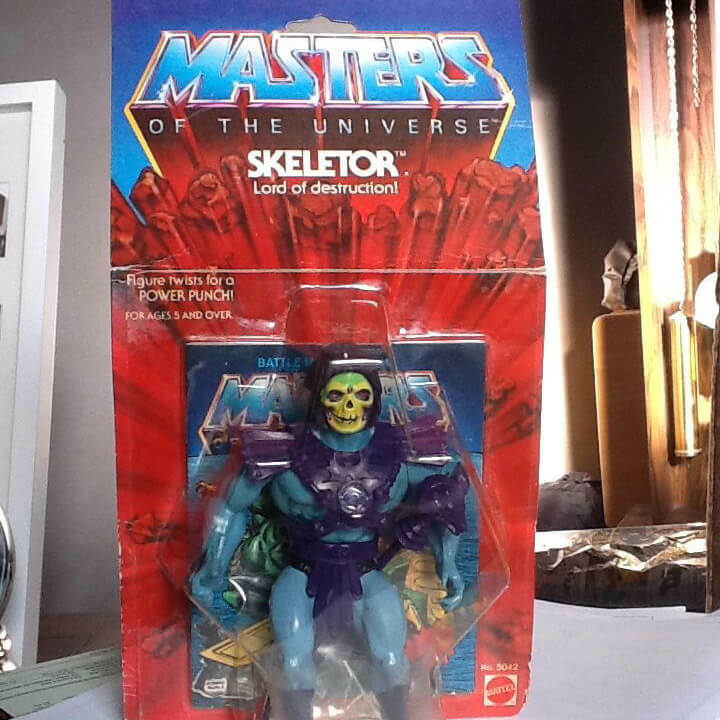 Having a mint condition model of this Skeletor action figure will garner lots of attention from the fans. You can get up to $1500 for one of these bad boys. 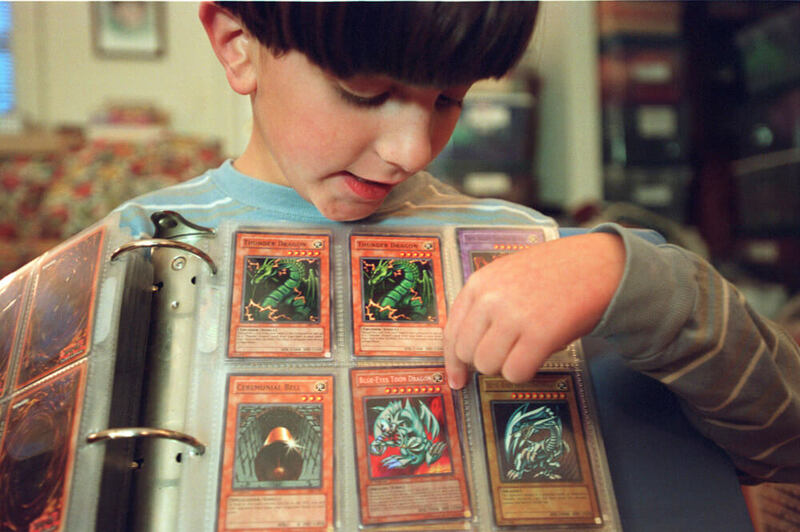 Just think, what if you had him and previous playset? The heroes in a shell were an all-time favorite back in the day. The drain crawling, crime-fighting turtles had a popular TV show and video games as well. But don’t forget about their action figure collection. That would be a costly mistake. 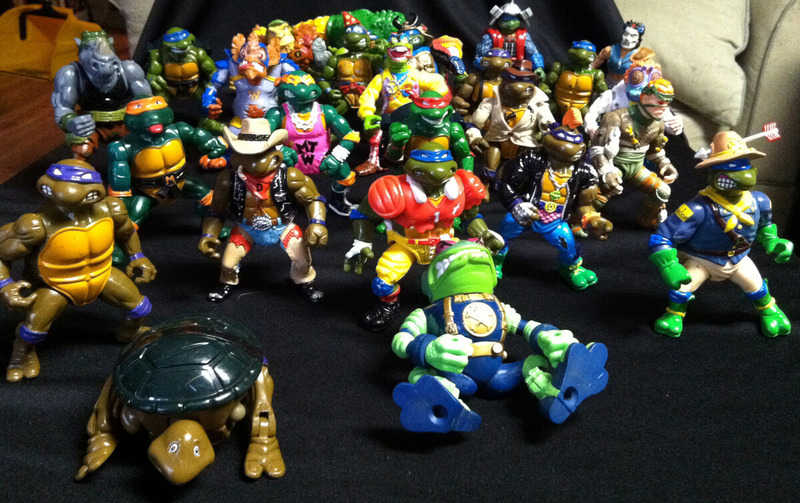 Many of these guys were gifts for young kids in the ’80s. Many of their birthday parties were Ninja Turtle themed as well. In perfect condition, you can get around $550 for one. The rarer ones can go for $5000. ’80s babies couldn’t get enough of this cartoon rocker. While they look extremely similar to Barbie, they just weren’t. 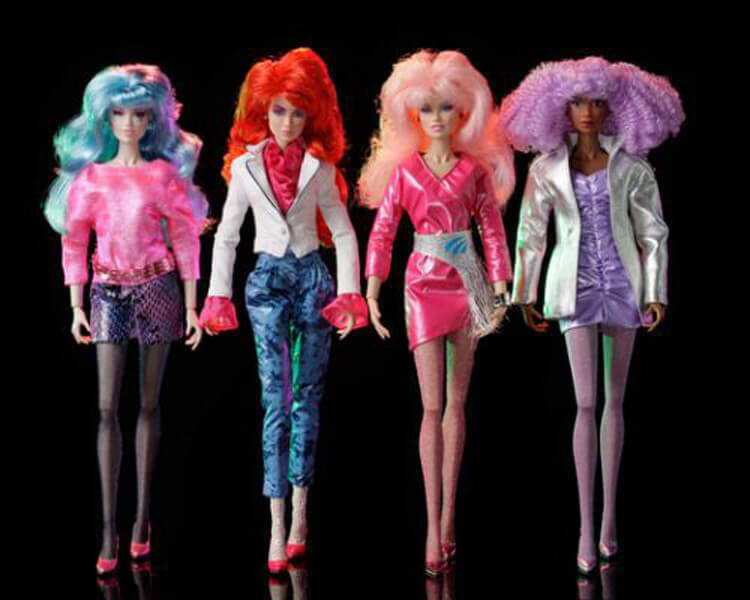 Jem and the Hologram Dolls were their entity whose mission was to take over the world. They didn’t succeed in that quest, so if you wish to sale, an unopened package of one of these dolls go right ahead. They can earn you as much as $700. The related accessories are worth nearly that much as well. If you thought He-Man, Skeletor, and their battleground were the only valuable assets from the series, then think again. Say hello to She-Ra, He-Man’s twin sister. 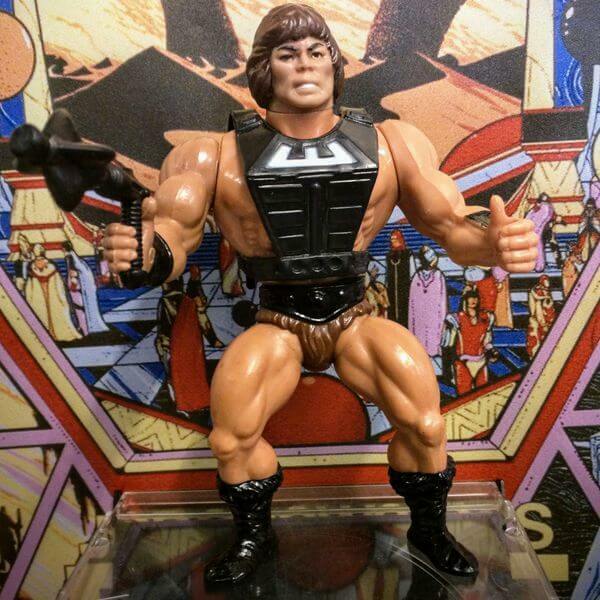 He-Man was already one warrior you didn’t want to mess with, so throw in his sister and you’re in for a world of trouble. If you happen to have possession of her original boxset like you see above, then collectors are on the hunt for you. The original got listed at a whopping $4000. He may not be worth as much like Luke Skywalker, but Boba Fett is no scrub in the resale world. The Star Wars villain who has become a fan favorite makes for a cool action figure. One that you would want to take out of the packaging. If you were one of the lucky ones to keep Sir Boba in mint condition, then you might be in for a healthy payday. People are selling them for as much as $5000. They don’t make them like they used to, but that’s because things become better; like the Easy-Bake Oven. These days, you are more inclined to find a kids kitchen set that could pass for a real kitchen. They are too advanced now. 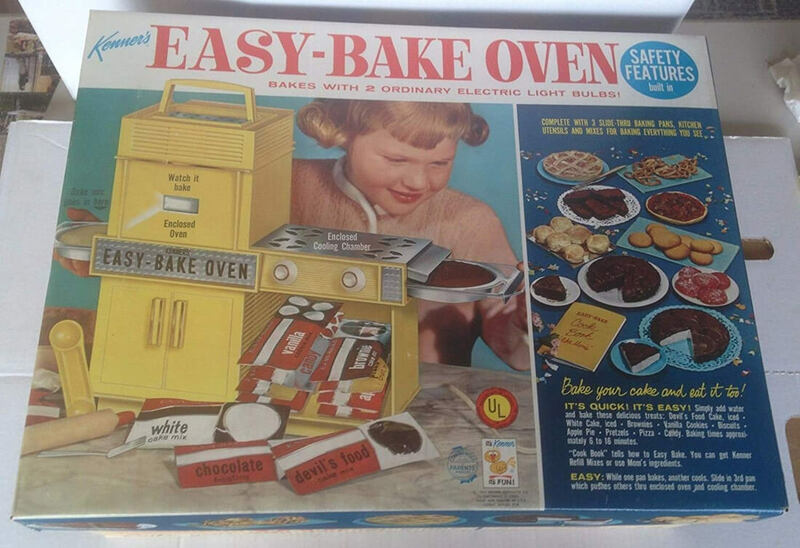 Before, the classic Easy-Bake Oven had every kid begging their parents for one. They weren’t detailed at all and just had the bare essentials. That same vintage set now gets resold at around $4000. You might as well buy a real oven.